The first wine produced by Podere Panta Rei. 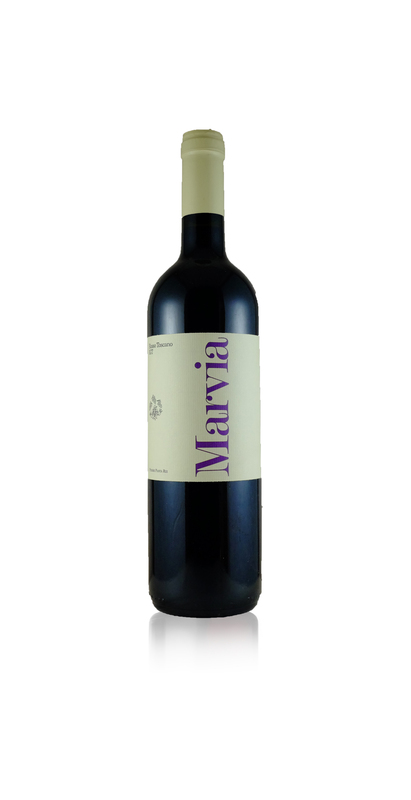 A blend of the typical vines of the area Sangiovese, Ciliegiolo and Colorino, with some plants as old as 70 years. 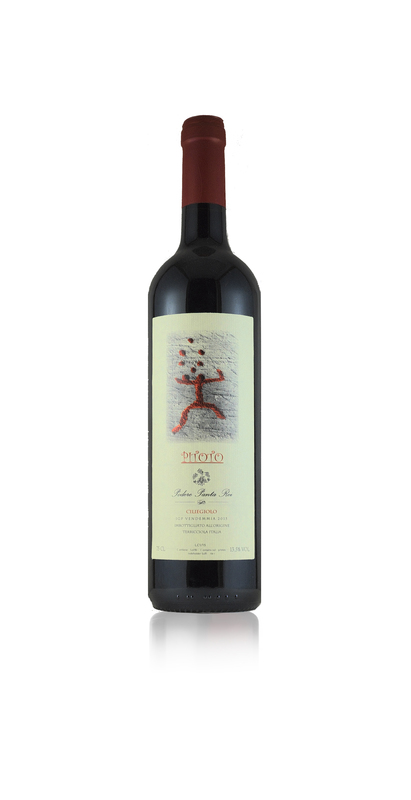 A complex wine, rich in spices and black fruit with hints of liquorice. The skins stay in the must for a long time and are then refined in oak barrels for about 16-20 months. Pure Sangiovese, red fruit scent, rich amount of tannin, a wine for main courses. Best after at least a year of ageing in the bottle, where the skins stay a long time unfiltered in the must. “Ciliegiolo”, this vine is very sensitive to the microclimate and so the wine changes from year to year. A wine for before the meal or paired with the main course, it has rich hints of red fruits and is best young and unfiltered.